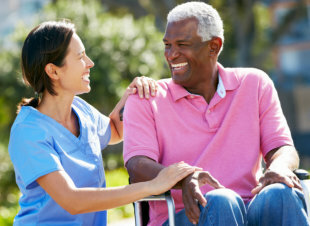 Art Home Care provides services to clients who need extra assistance in the home. 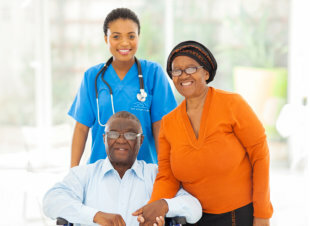 Whether you are recuperating from surgery, need companionship, or education on the proper administration of medications, call us for your home care needs. Are you looking for dependable and trustworthy caregivers who can provide the extra help and support that you need at home? If you are recovering from an illness or injury or experiencing challenges due to old age, Art Home Care is here for you. We have a dedicated team of caregivers who can provide unparalleled support with all of your non-medical personal care needs. Thank you for choosing us. For service inquiries, you can give us a call at 912-275-7114 for assistance. 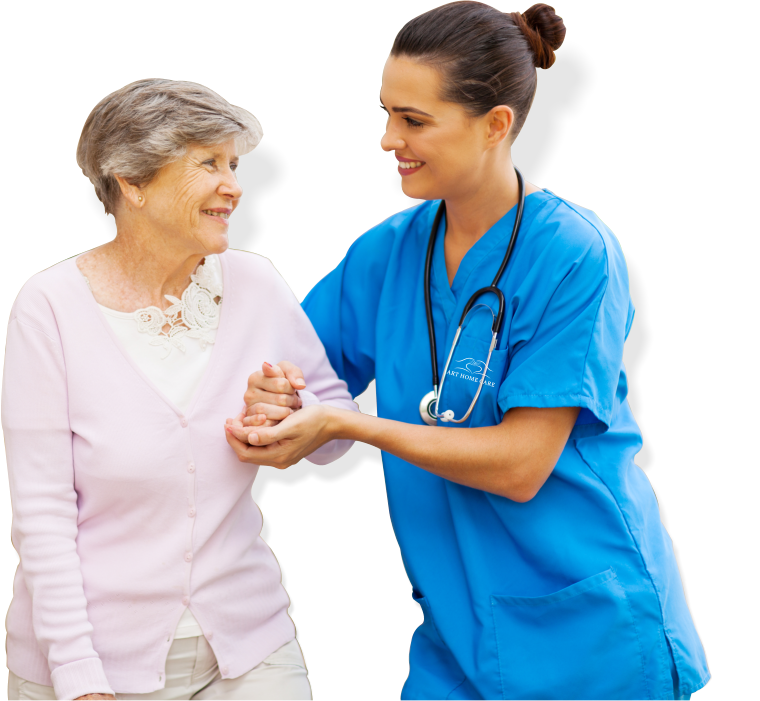 At Art Home Care, we are proud to offer the following superior quality services for our clients. Our mission is to enhance the lives of all who come in contact with Art Home Care by assisting them in living dignified and independent lives in the comfort and safety of their own homes, one client at a time. Excelling In Care. Enhancing Life. For insurance-specific and payment inquiries, learn more here. Do you know of anyone who requires home care assistance? Refer them now. Get to know the team behind the quality home care and support that you receive.